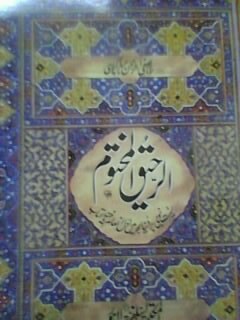 This entry was posted in SIRATUN NABI PBU URDU BOOKS, TABARKAT SERIES. 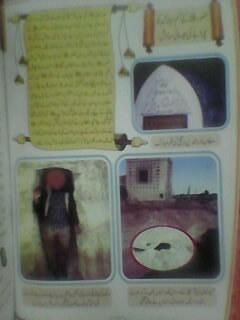 This entry was posted in Duaeen, SIRATUN NABI PBU URDU BOOKS, Wazaif. 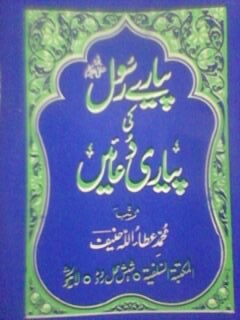 This entry was posted in Islamic Books in Urdu, SIRATUN NABI PBU URDU BOOKS. 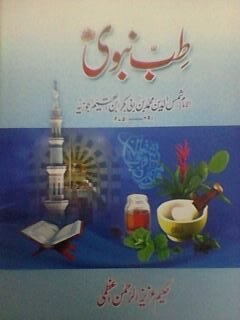 This entry was posted in Islamic Books in Urdu, SIRATUN NABI PBU URDU BOOKS, Tibe Nabvi. 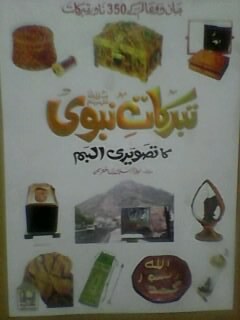 This entry was posted in Book Centre, Islamic Books in Urdu, SIRATUN NABI PBU URDU BOOKS.